JWS Concrete has been providing customers with quality projects for more than 15 years. We serve the Twin Cities metro area. JWS Concrete provides individualized and personal services to meet your residential or commercial concrete needs. We will visit your home or business to provide assess your project. Have a question about your project? Want to arrange an on-site consultation? Contact JWS Concrete either by phone or email. Are you looking for an ACI Certified concrete contractor to complete your concrete project in the Twin Cities metro area? 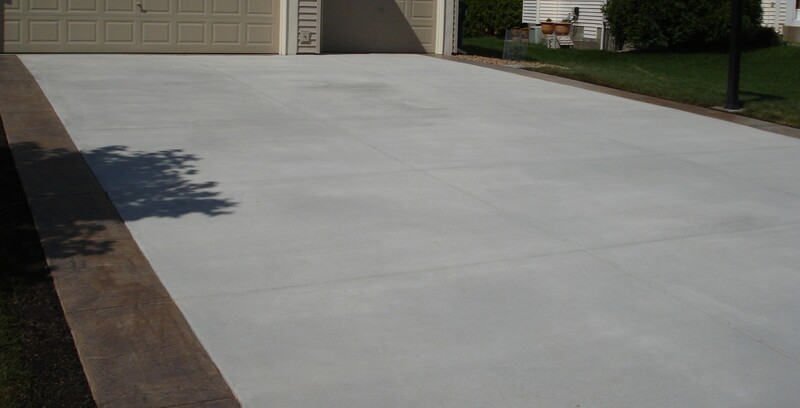 JWS Concrete can meet your home and commercial concrete needs at a fair price. Want to hear more about what we can do for you? Goto our CONTACT page and you can call or send an email to JWS Concrete with your questions. What can JWS Concrete do for your home and your business? JWS Concrete can install everything from sidewalks, patios, steps, pool decks, stoops, driveways, retaining walls, curb, footings (deck posts and additions) and floating slabs. Many of these options can be colored, stamped or have an exposed finish. We also can install a variety of landscaping solutions including boulder walls, retaining walls, free standing walls and columns, fireplaces and fire pits as well as all variety of pavers for patios, sidewalks and driveways. Check out our photo gallery to see the type of work we do. JWS can do it all. JWS Concrete includes a ten year structural warranty with most installations. Where does JWS Concrete work? JWS Concrete works throughout the Twin Cities metro area, but primarily serves the following communities:Rosemount, Burnsville, Apple Valley, Eagan, Lakeville, Farmington, Inver Grove Heights, Mendota Heights, West St. Paul, Prior Lake and St. Paul. JWS Concrete is ACI Certified and insured.